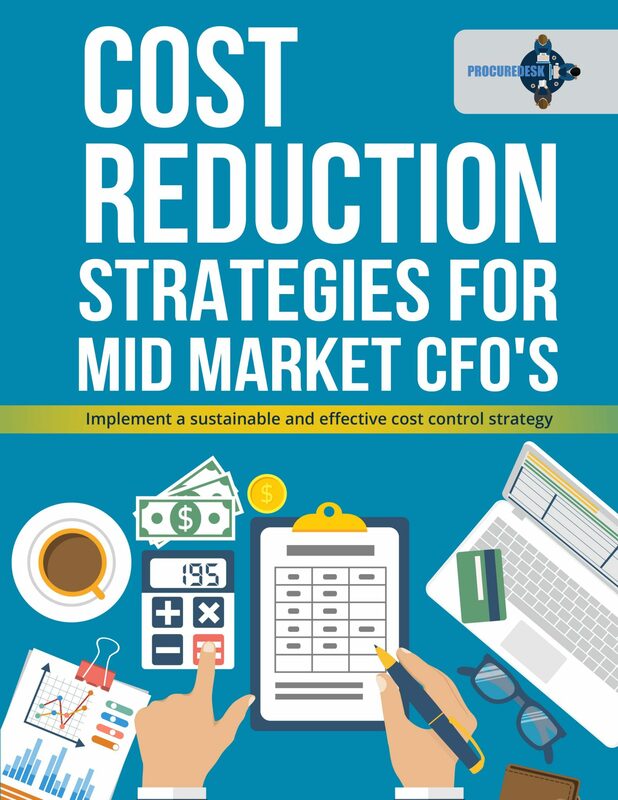 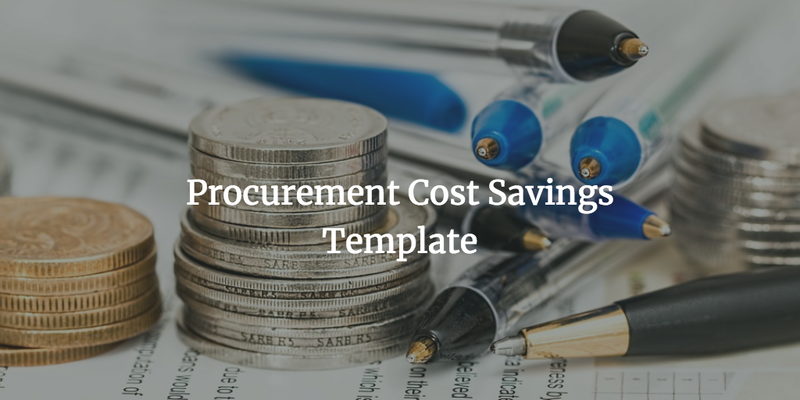 A practical guide for purchasing teams to identify and, execute saving opportunities and tracking savings. 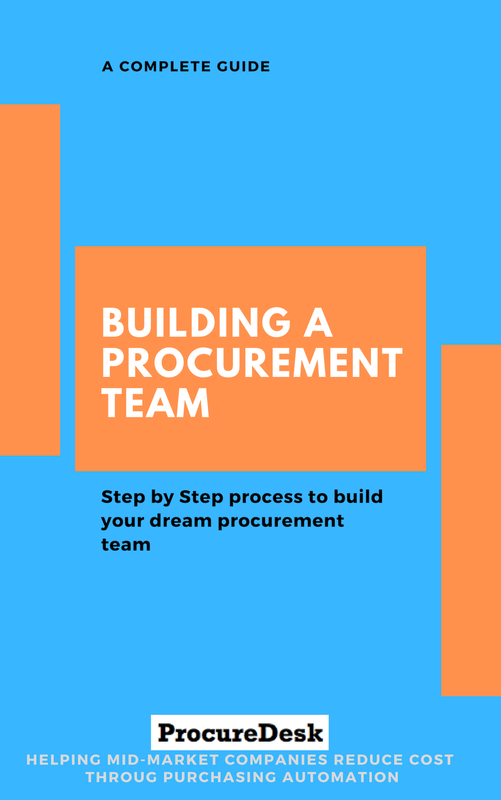 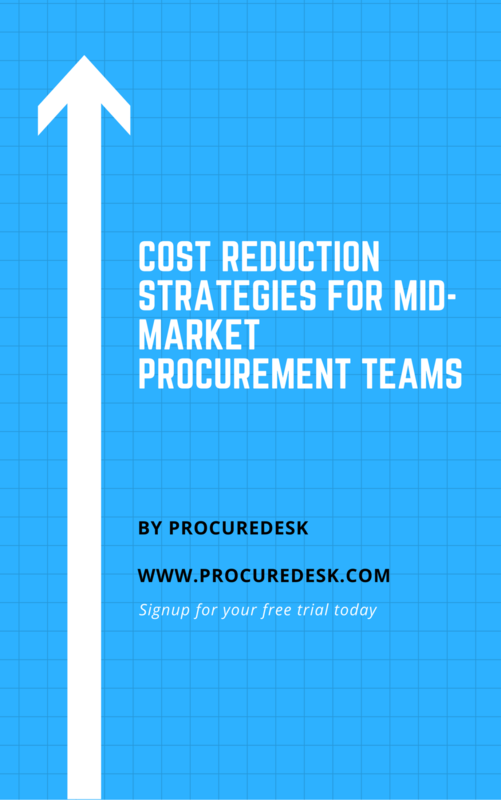 A step by step guide for CFO's, Chief Legal officers on building a procurement team. 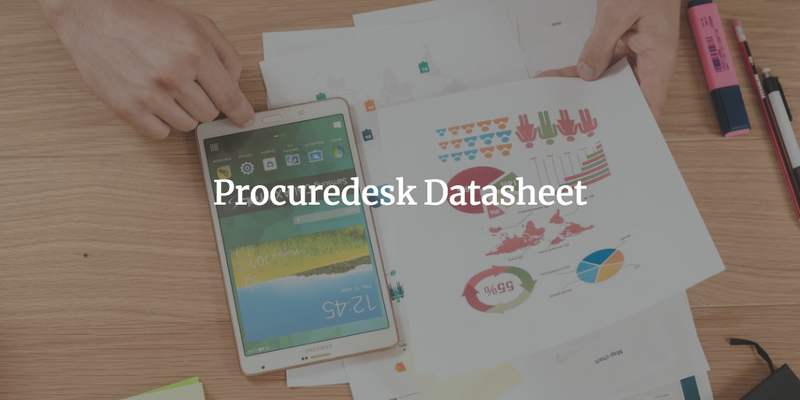 ProcureDesk procure to pay system helps you to automate end to end requisition to invoice process. 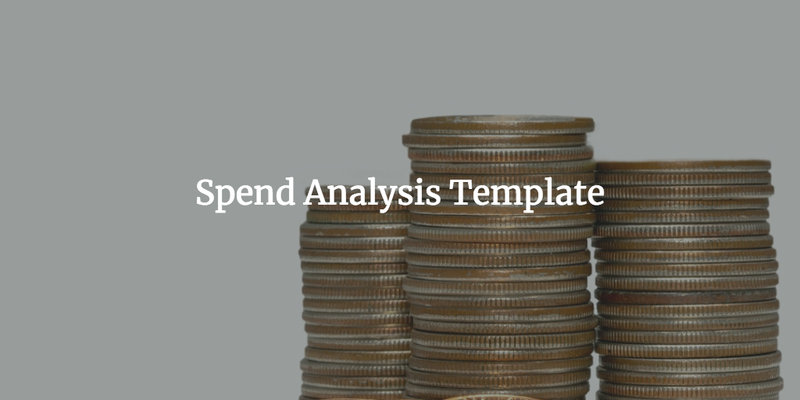 A template to get you started with spend analysis. 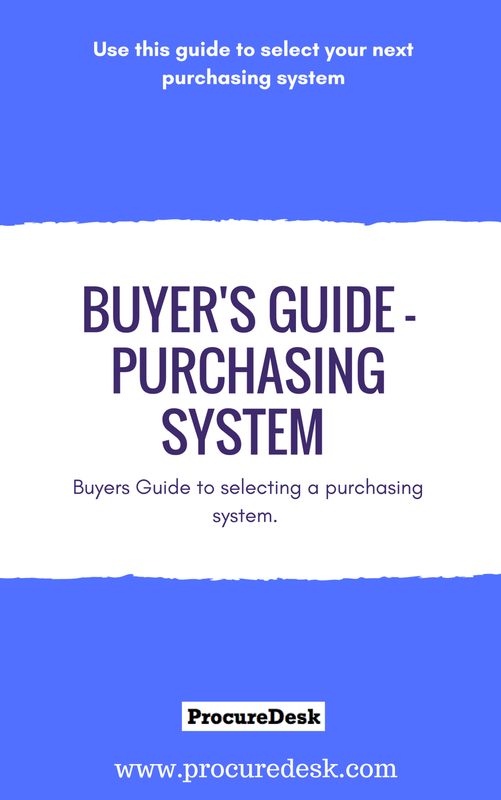 Define data fields, gather data, classify and analyze.